The eye exams are covered under provincial health insurance (or OHIP) when you show your child’s health card. 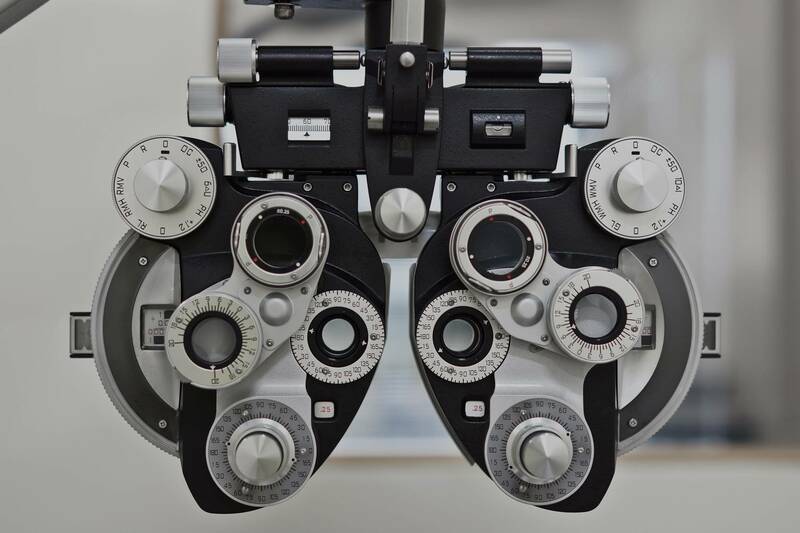 This means that there is no out-of-pocket cost for the eye exam. If the child requires a pair of glasses, they will receive them FREE of charge courtesy of our participating sponsors.